Thank you to all of the following sponsors. It is because of your generous support for this annual celebration, our not-for-profit organization is able to continue giving back to our local and surrounding communities with the profits raised. Beverage Sponsor = Rich Metals Co. 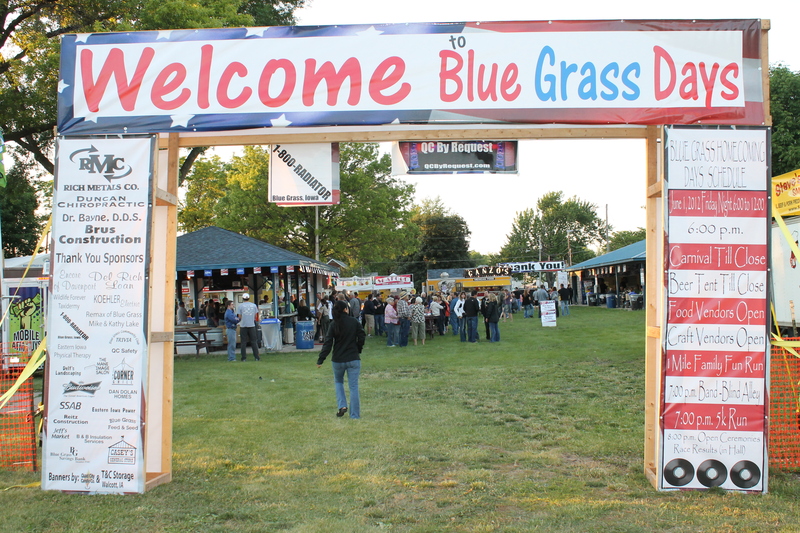 Platinum Corporation Sponsor = Linwood Mining and Minerals Corp.
For more information or to become a sponsor for the 2019 Blue Grass Homecoming Days, please contact Tina Kress at (563)343-2004 or Becky Guy at (563)340-3195. Together we can make this another successful celebration. Blue Grass Community Club Members! !